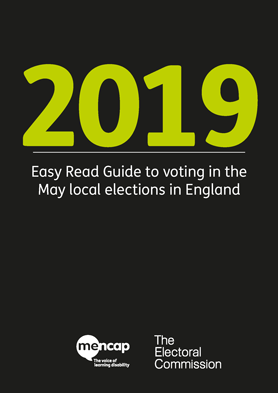 M encap have produced an easy read guide to voting with their partners at the Electoral Commission ahead of the local elections on 2 May 2019. Almost 250 councils are holding local elections across huge parts of England so it’s important people get out and have their say not least because councils have responsibility for social care. The deadline for registering to vote is midnight 12th April.